My guests always ask me to share top local specialties every visitor should try. Of course no italian city leaves tourist’s stomach disappointed. Yet many miss a big slice of Italian gourmet excellence in Rome. Do you want to be one of them? If the answer is no, you should definitely read this post. 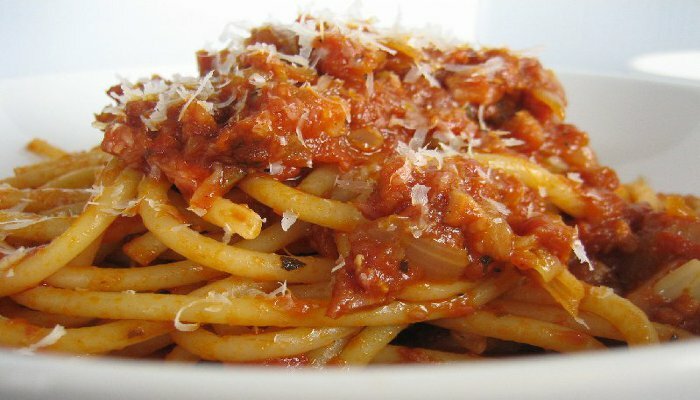 This dish is a very common pasta dish that you will find on so many menus in Rome. Even though Amatriciana sauce has just a few ingredients, everyone seems to have their own version. I give you my ingredients. To create an authentic Amatriciana sauce you need tomato, guanciale (cured pork jowl), chili and finally the grated Pecorino Romano. 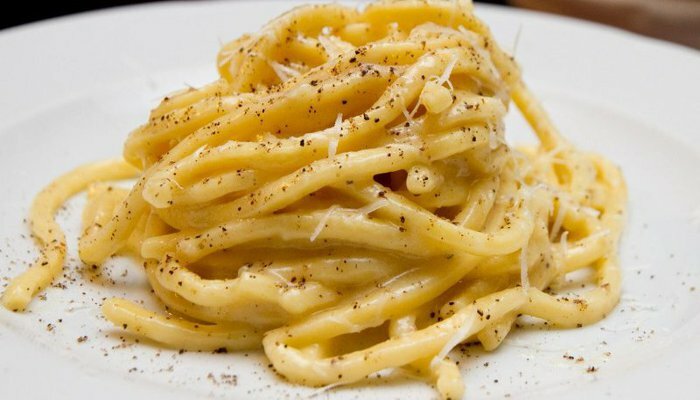 Bucatini is also the traditional pasta shape that you will see this dish made with in Rome. A fried delicacy of Rome is baccalà, which is made from dried cod that has been rehydrated, dipped in dough, then dropped into the hot oil. 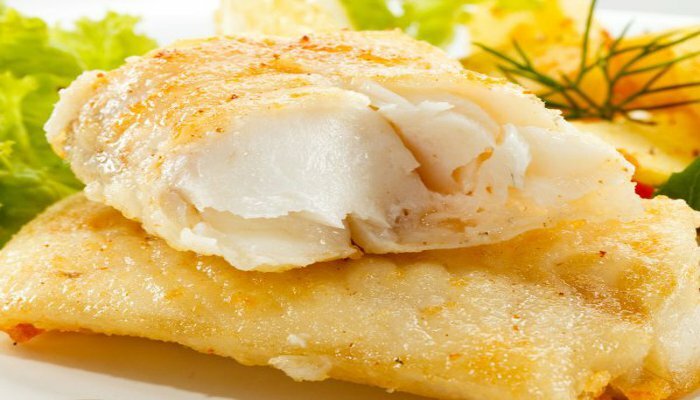 If you like fish and you want a fast and easy meal, you must taste the “filetti di baccalà” battered salt cod fillets; you can find them in several restaurants and pizzerias. They are deep fried in extra virgin olive oil artichoke and seasoned with salt. 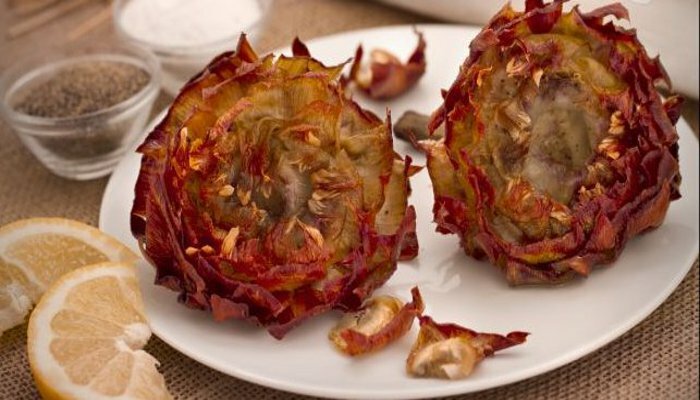 The dish originated in the former Jewish Ghetto and it should only be ordered when carciofi romaneschi are in season in the late fall to early spring. What we call abbacchio is a baby spring lamb. Abbacchio is practically mandatory for Easter meal in Rome and there are many dishes can be made with this lamb with excellent results. 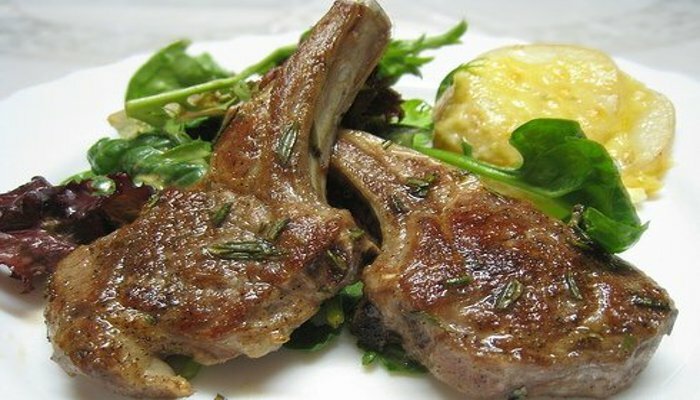 One of the most typically Roman ways to prepare lamb is costolette “scottadito”, or “finger burning” lamb chops. A humorous reference to the fact they are generally eaten with your hands. A simple pasta dish that literally means “cheese and pepper”. Simple, understated, amazing. What’s the secret recipe? Every roman has a different recipe: nevertheless, the secret of this minimalist dish is the quality of the ingredients and timing. The pasta was cooked al dente, the pecorino cheese just blended into the dish, a hint of spice from the pepper.